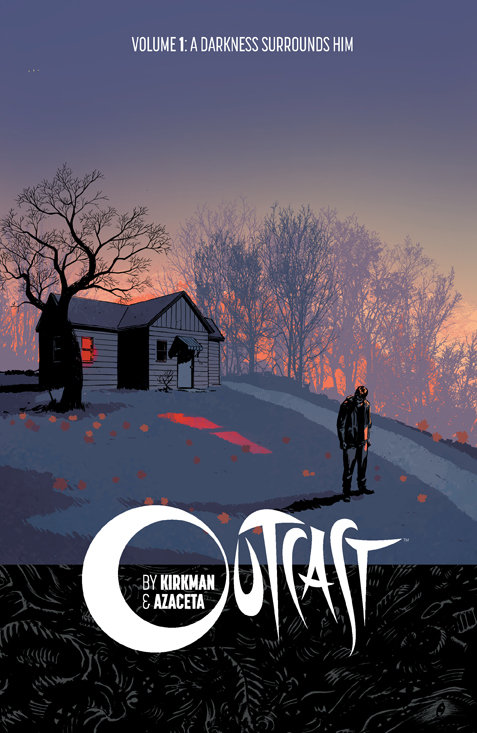 As a fan of The Walking Dead comics, I’ve been looking forward to reading Outcast ever since it was first announced. While I enjoyed this volume, and there are a lot of good things that recommend it, I have to admit that I wasn’t immediately blown away by it. The artwork and coloring does a really good job of setting the tone of the story. There were some little things especially that I noticed and liked – the color shift for flashbacks was one. I also really liked the way the alternating blue and red was used to symbolize the flashing police lights in those panels. The six issues collected in this volume introduce us to Kyle and the other main characters, but do not answer all the questions right away, which is a good thing. By the end of this volume I was definitely left wondering what happens next. I think the only real drawback I had to this graphic novel was that I had trouble really attaching myself to the characters, especially Kyle. 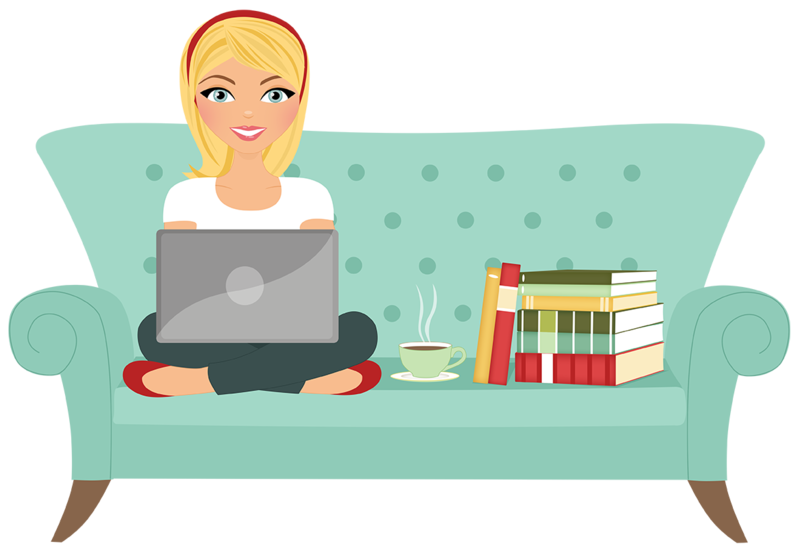 He’s so aloof and antisocial, that he even feels standoffish to the reader. I can’t decide if this is good or bad, since that’s the way he’s supposed to be characterized, though I feel that as a reader I need to care about him more. My lack of identification with Kyle certainly wouldn’t prevent me from continuing the series, or recommending it to anyone who might be interested. I think this was a strong start to the story and I look forward to reading the next volume.